The Shock were one of the first WNBA expansion teams and began play in 1998. The Detroit Shock quickly brought in a blend of rookies and veterans. 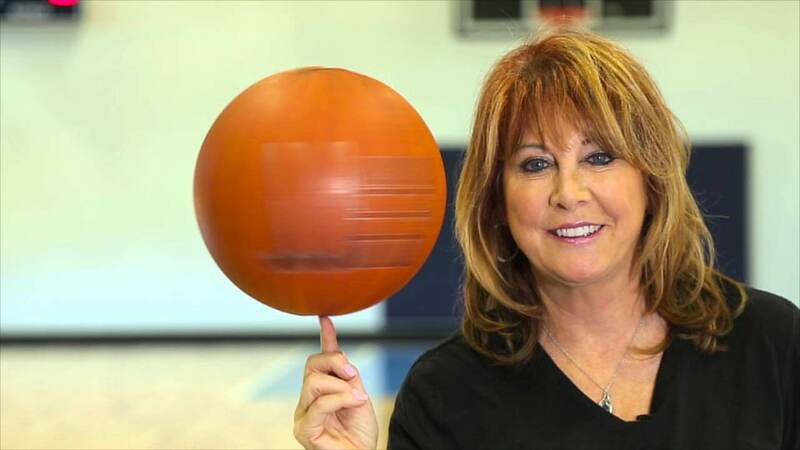 The Shock’s first coach was hall of famer Nancy Lieberman. The Shock would start out their inaugural season 0-4, but would put together an amazing expansion season, and finish 17-13, missing out on the postseason by one game.